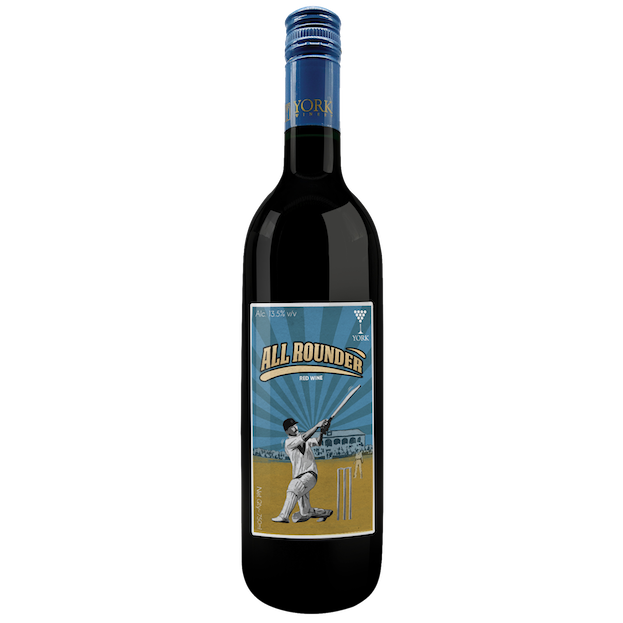 Story: This wine pays homage to the great sport of Cricket which often brings the country to a standstill. Drawing inspiration from the great all-rounders of the cricketing world, we have tried to create a perfect all-around wine. It is a wine that appeals to palates as diverse as our country. Vinification: The Shiraz & Cabernet Sauvignon grapes used to make this wine have been carefully selected from our vineyards around Nashik. 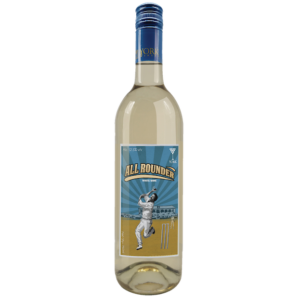 After short skin contact & 10 days fermentation, the grapes are gently pressed to yield a wine which is light bodied and is easy drinking. After resting in stainless steel tanks for 5 months, this wine is gradually filtered before bottling.